Don't shy away from the tempestuous winter climate – we have the perfect seaside retreat where you can sit back, relax and watch the weather go wild. 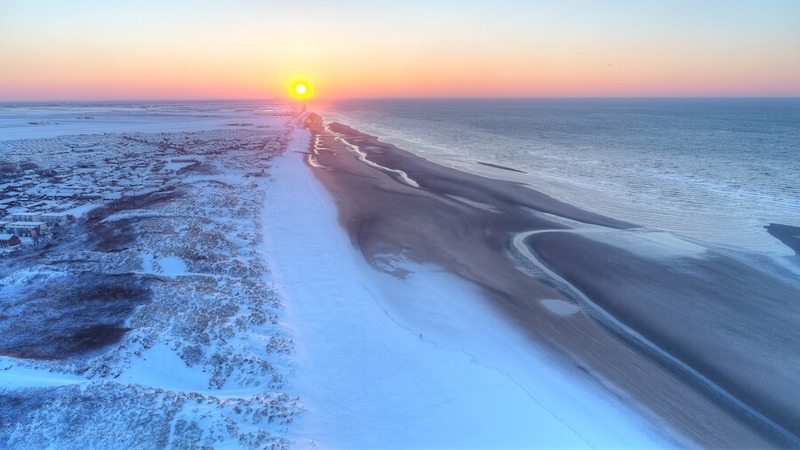 A winter visit beside the sea can be an incredible experience. 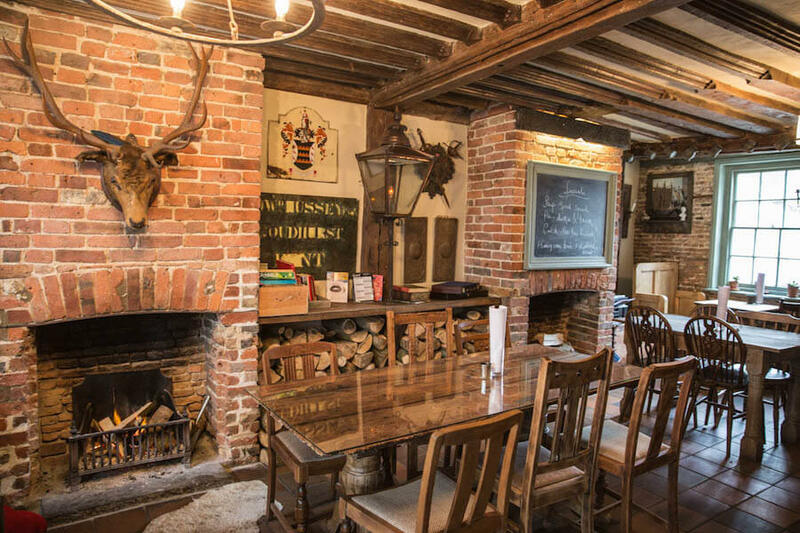 There is nothing quite like reviving your senses with a brisk, invigorating walk in the crisp winter air, followed by an afternoon warming your toes in front of an open fire in an historic oak-beamed pub. The unique atmosphere only found in our ancient Cinque Port towns is heightened in winter, when the historic streets are visited by a rolling fog and a chill wind, straight off the sea. 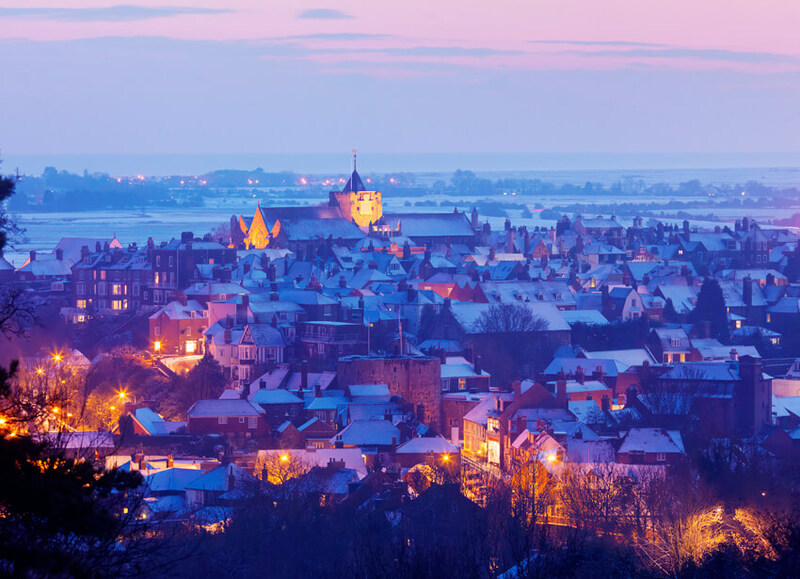 Immerse yourself in this ambiance with a walk along winding cobbled streets, or climb up the steps of St. Mary’s Church tower for views of our misty and magical frost-coated landscape. 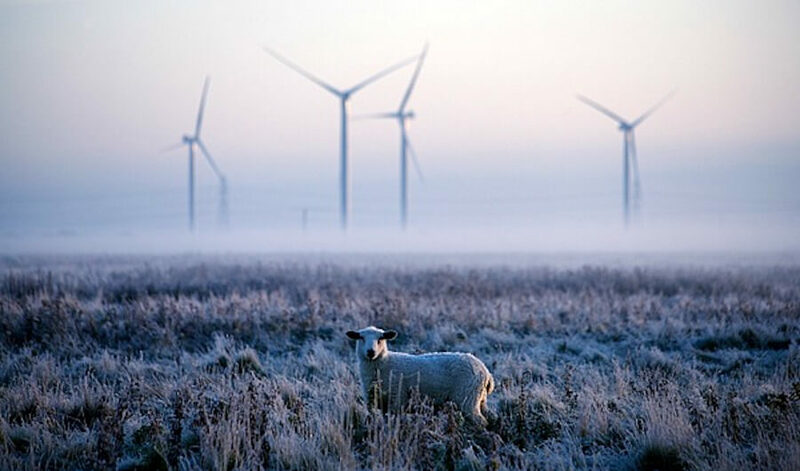 The eerie expanses of Romney Marsh in winter has lots of tales to tell. From the bands of brigands, sneaking sheep fleece out in the 13th Century, to the 18th Century Marsh Men spiriting brandy, lace and tea in. Their names linger: Doctor Syn, in legend the Vicar of Dymchurch, and the infamous Hawkhurst Gang. Churches, like St Dunstan’s at Snargate, were even said to be used to hide the contraband. There’s something strangely atmospheric about walking on a pristine beach in winter. 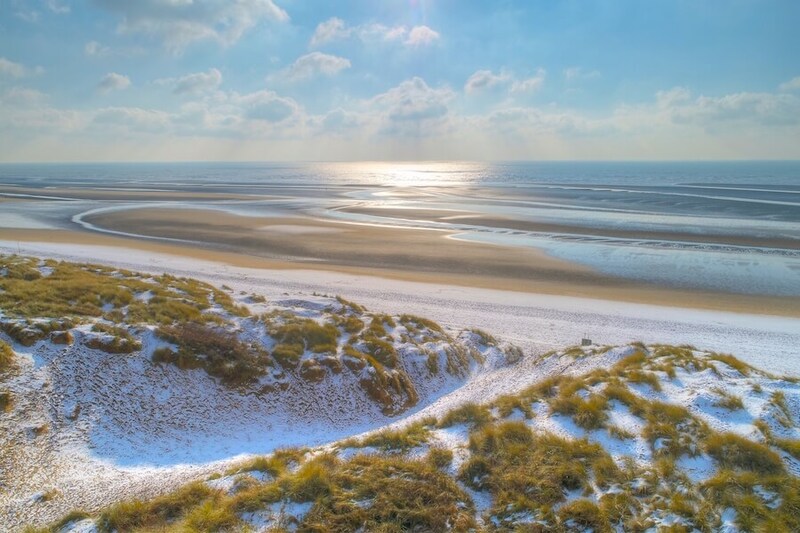 At Camber Sands, you can saunter along the mountainous dunes with a refreshing breeze on your face and the sound of the crashing waves beside you. If you’re looking for winter wildlife, just head towards the Rye Harbour Nature Reserve, which is teaming with wildfowl at this time of year. Don’t forget your camera if you’re going to visit the local historic and heritage sights in the winter. The early sunsets mean you can get some fantastic photos of the many castles with their abandoned ramparts silhouetted against a blood-red sky. 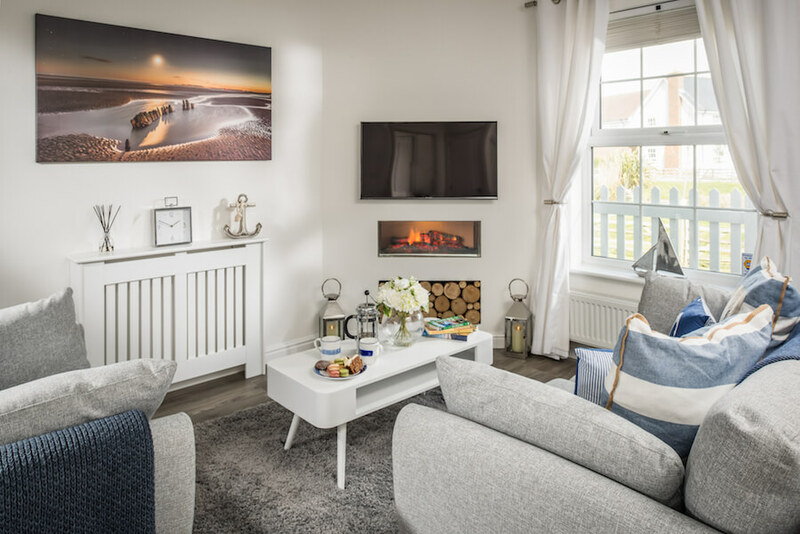 Don’t shy away from the tempestuous winter climate – we have the perfect seaside retreat where you can sit back, relax and watch the weather go wild. So whether you’re after an intimate love nest or a warm and family-friendly retreat, this is the perfect place for you to start.